This is an excellent treatment that will delay premature aging and brings a healthy and youthful glow back to your skin. Its benefits will extend well below the surface of your skin to the epidermis, dermis, and muscles. 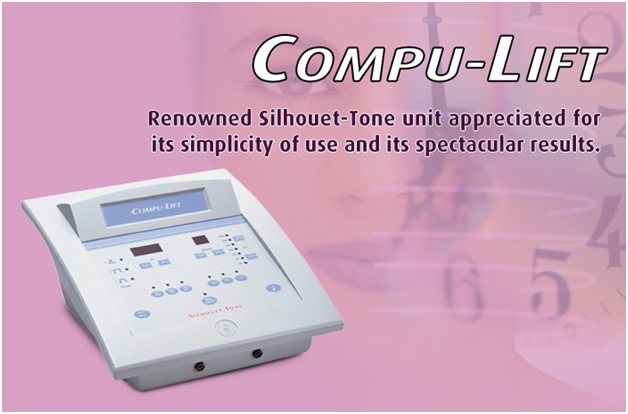 Micro-currents work in harmony with the natural bioelectrical currents found in the body. They are able to reconstruct or re-educate muscle tissue, stretching or tightening as necessary, providing beneficial results. Because three phases are used during the treatment to achieve visible results on all three levels: epidermal, dermal and muscular, the skin will tighten, tone and lift. Visit our Mississauga clinic to learn if a non-surgical facelift is right for you. Or learn about other popular skin care services.